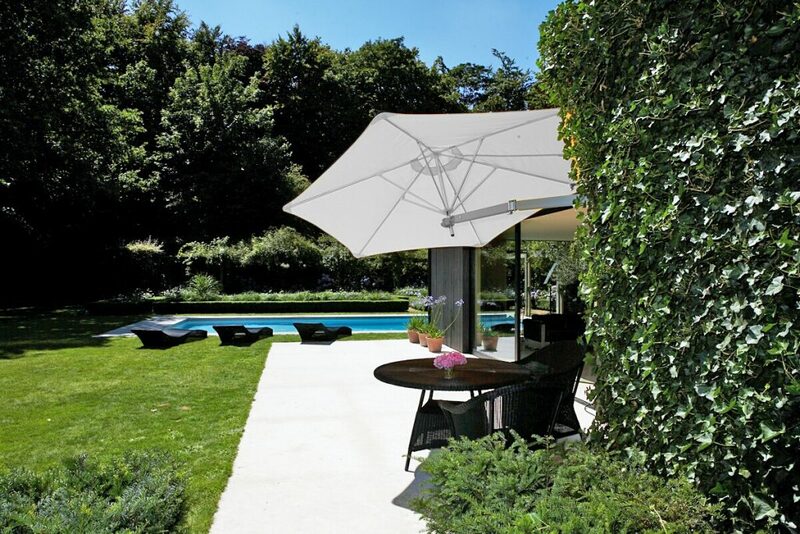 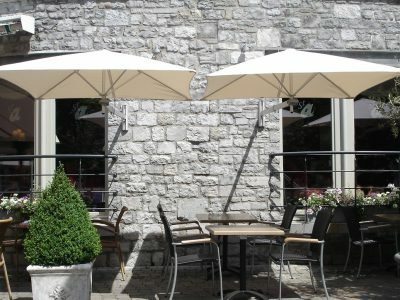 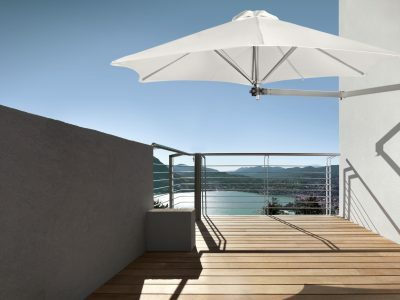 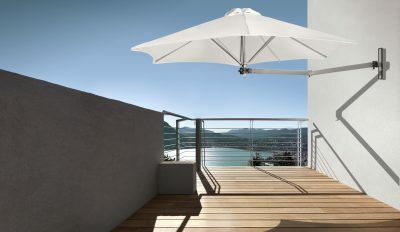 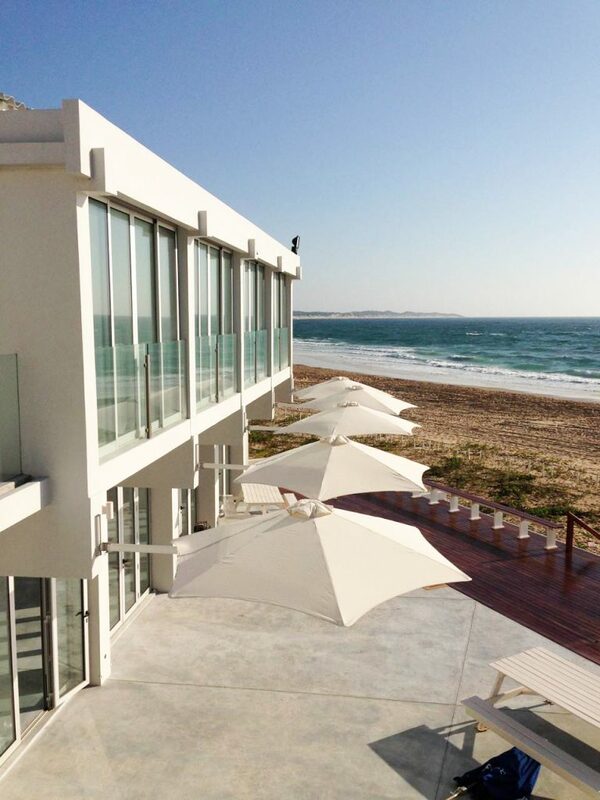 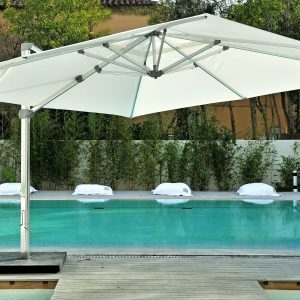 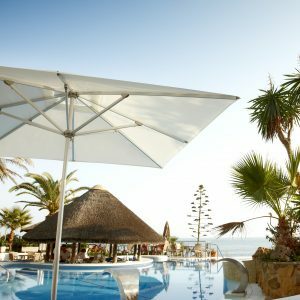 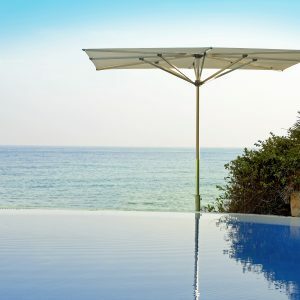 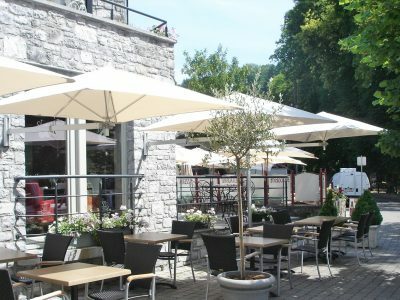 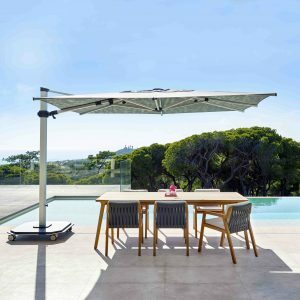 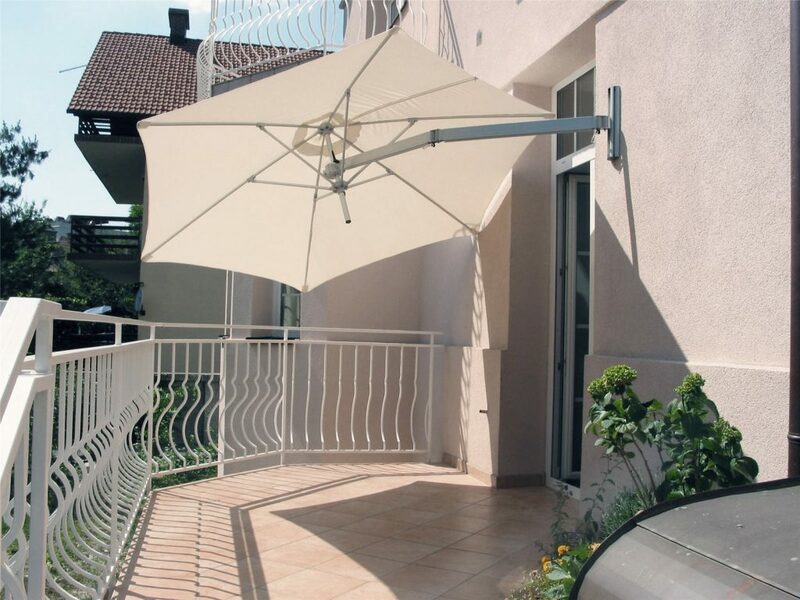 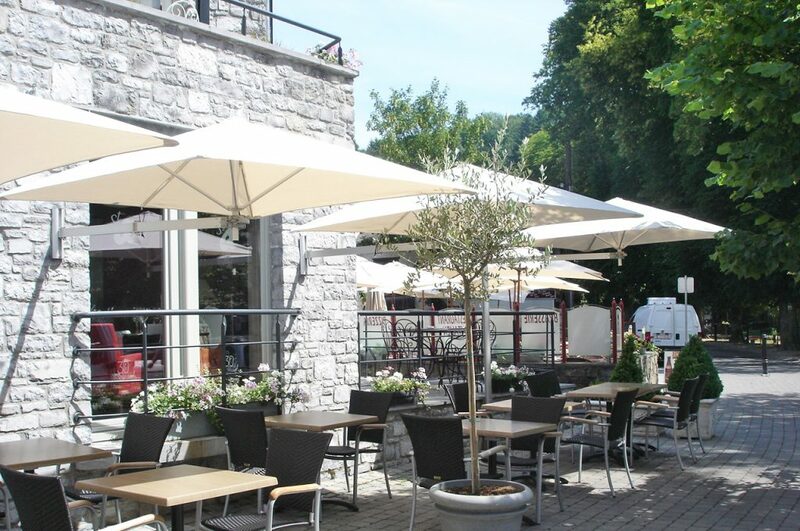 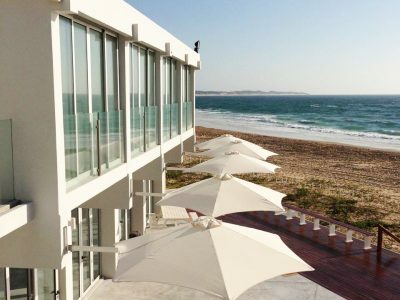 Paraflex Wall mounted parasols clearance. 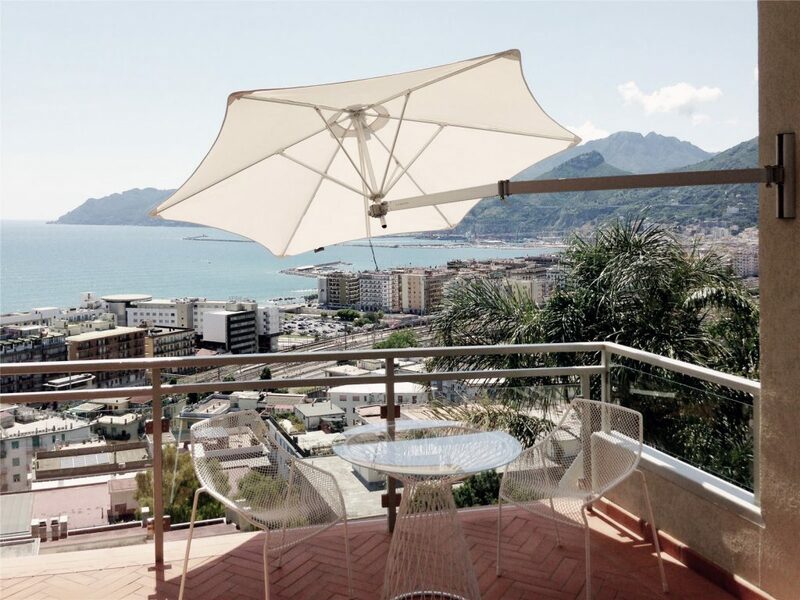 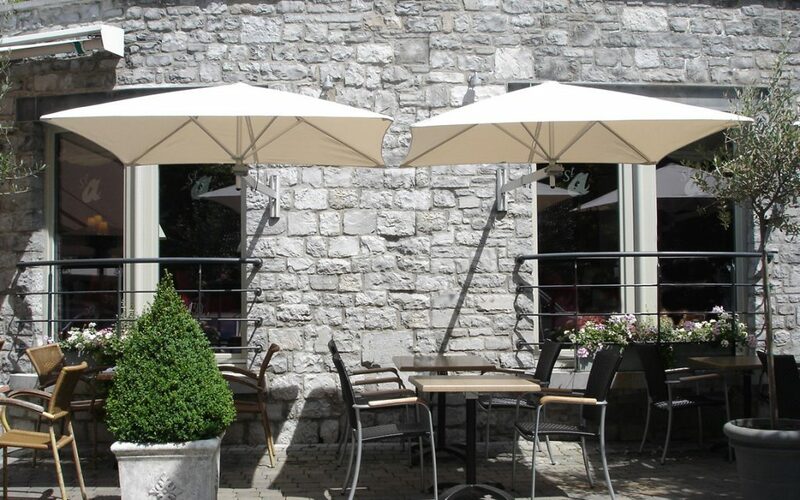 Paraflex Wall Mounted Parasol Sets. 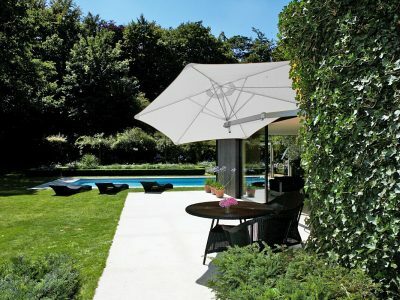 Each set is including parasol, parasol wall mount arm and protection cover.